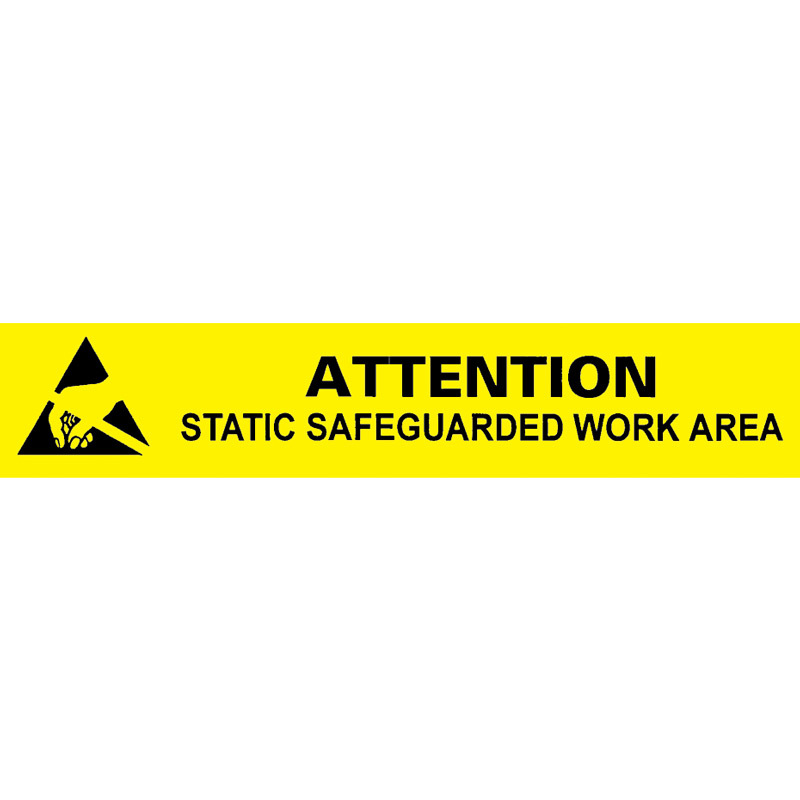 Desco - 06751 ESD Protective Symbol Bench Sign, 1" x 6"
06751 - ESD Protective Symbol Bench Sign, 1" x 6"
Indicates the existence of an ESD Protected Area to personnel prior to entry into the Protected Area. Easy to install and designed for long term identifying ESD workbenches. This item is stocked in Canton, MA.